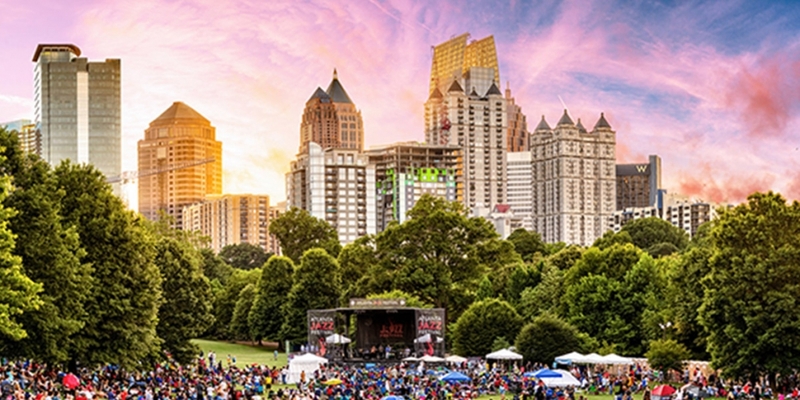 Welcome to the vibrant American South, home to three unforgettable cities: New Orleans, Nashville and Atlanta, where you’ll experience music, art, culture, cuisine and adventurous road trips. 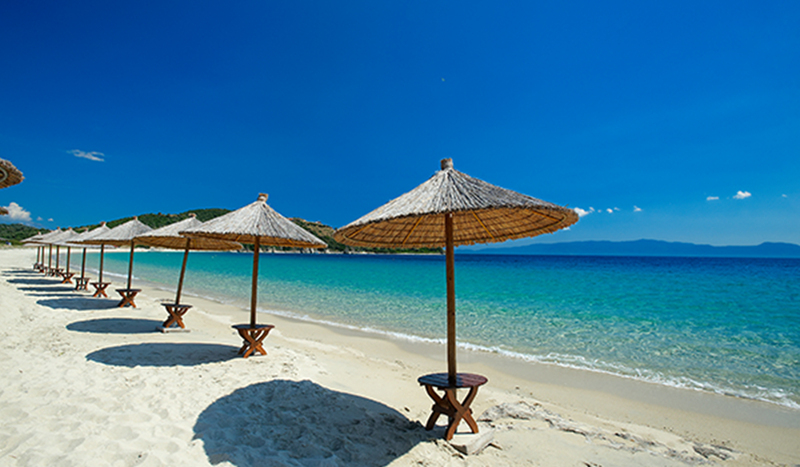 Discovering the region is made even easier, thanks to the friendly locals and their world-famous Southern hospitality. Each city offers its own distinct sounds and flavours. 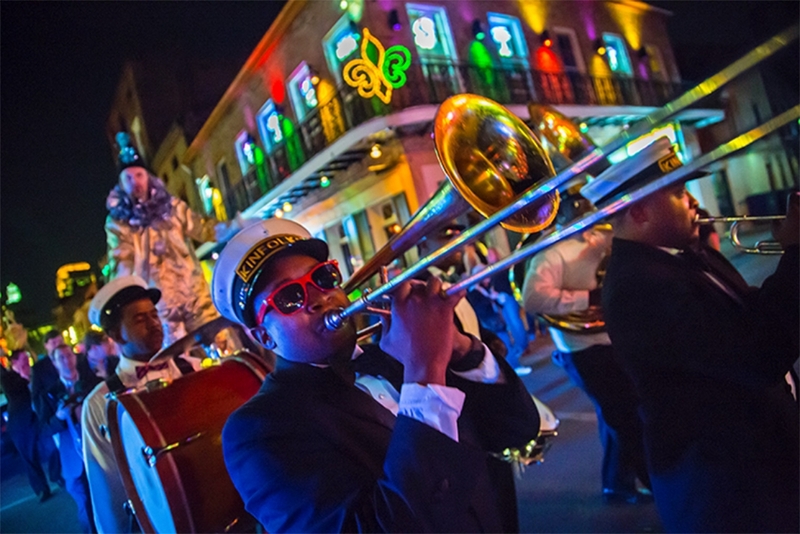 New Orleans, the birthplace of jazz, is a music lover’s paradise. 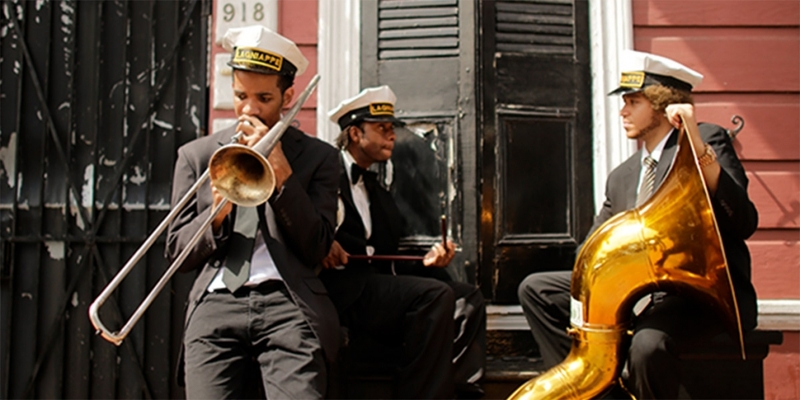 Begin your melodic journey at New Orleans’ famous Preservation Hall, which hosts nightly jazz performances by the talented Preservation Hall All-stars. Stroll along arterial Bourbon or Frenchmen Street, where jazz music pours out into the street, or duck into a few clubs for the full experience (you won’t get much sleep, but you won’t mind). Once you’ve soaked up the local sounds, learn all about the origins and evolution of jazz at the New Orleans Jazz Historical Park on Decatur Street, in the French Quarter. Over in Nashville, there are more than 160 live music venues to discover – find a sound for every mood. The artists, songwriters and musicians who call Nashville home are as diverse as the music you’ll find in the clubs and theatres: Tim McGraw, Faith Hill, Keith Urban, Kesha, Kings of Leon and Jack White. 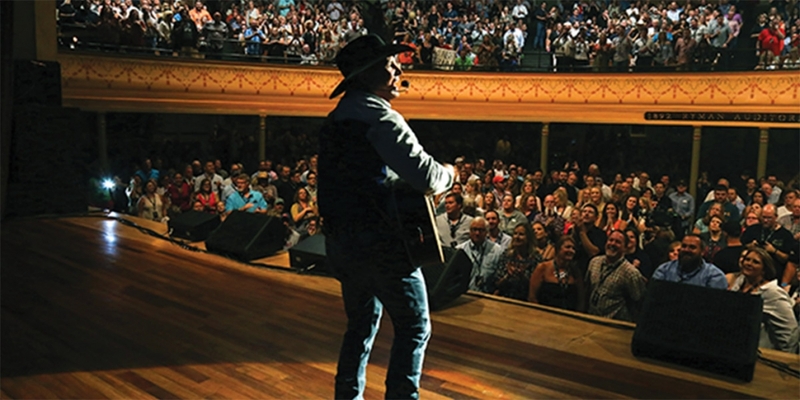 Hear old and new favourites with help from Nashville’s legendary Honky Tonk Highway and historic Ryman Auditorium, located on Lower Broadway, which pumps live music into the streets all day, every day. 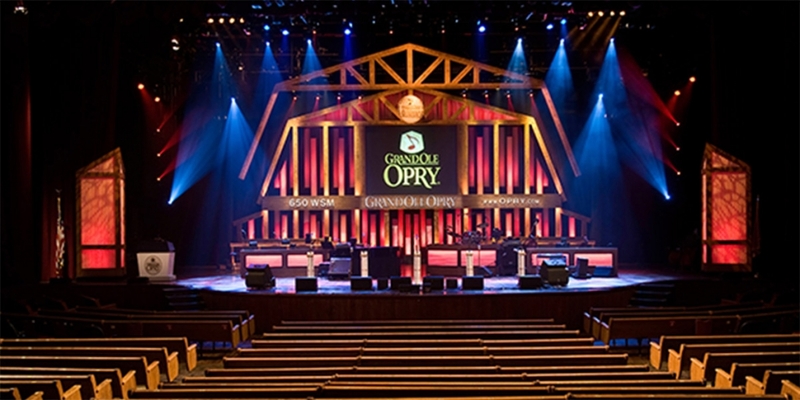 While you’re here, get tickets to Nashville’s Grand Ole Opry: the world’s longest-running radio show, where you’ll hear new stars, superstars and the legends of country music live on stage. Take in the exhibitions and memorabilia at the world-class Country Music Hall of Fame & Museum; admire the legendary letterpress operation, Hatch Show Print, housed inside the museum. Historic RCA Studio B, on famous Music Row, is Nashville’s oldest surviving recording studio, where landmark recordings by platinum-record stars such as Elvis Presley, Roy Orbison and Dolly Parton were made. Rhythms of The South // Road Trips Nevada // A World Within. 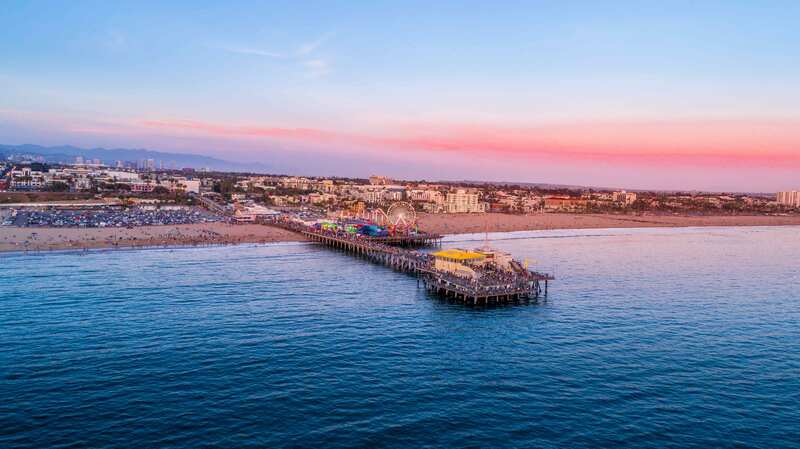 A State Apart.